It seems that every other day there’s a new optical illusion that’s going to melt your brain, but to be fair, a lot of them are incredibly mind-boggling, and this one is no different. Arguably the king of optical illusions is a man called Akiyoshi Kitaoka, who is a professor of psychology in Kyoto, Japan, specialising in visual perception – which basically means he’s an expert in knowing what fucks with our eyes and brain. According to Indy100, Kitaoka is the man behind pretty much every optical illusion to have graced your screens since way back in 2002. 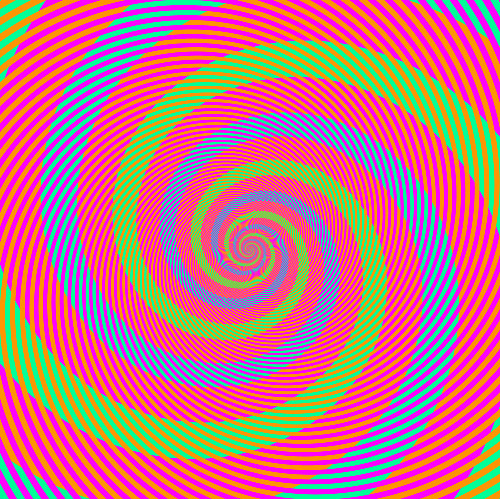 This is an image of green and blue spirals circling around a pink abyss right? Nope. Wrong. And, if you don’t believe us, feel free to zoom in and check, or you can even run it through Photoshop under the colour RGB, R=0, G=255, B=150. 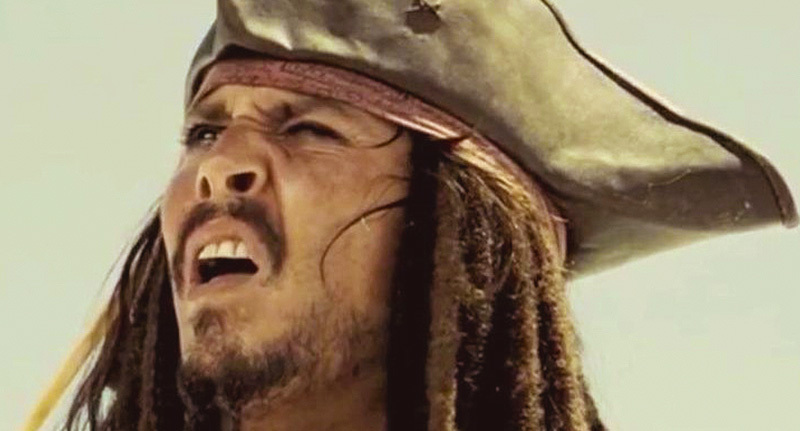 The reason you see the colour as two different ones is due to an illusion called ‘whites effect’. Ultimately, the weird but evident contrast in colours makes it impossible for our brain to process each colour individually, so instead of seeing it as the same colour, we see the same colour as a slightly different one.